Jewellery By Design specialising in engagement and wedding rings. Four jewellers on-site to assist with all jewellery repairs and manufactures. 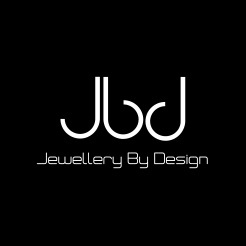 JBD your diamond specialists.